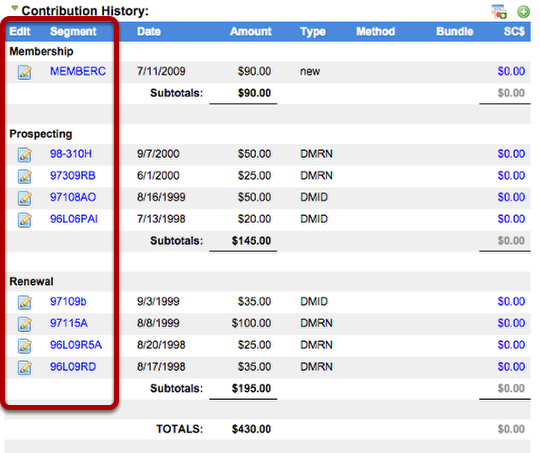 Campaign type is the highest level available in your fundraising hierarchy. 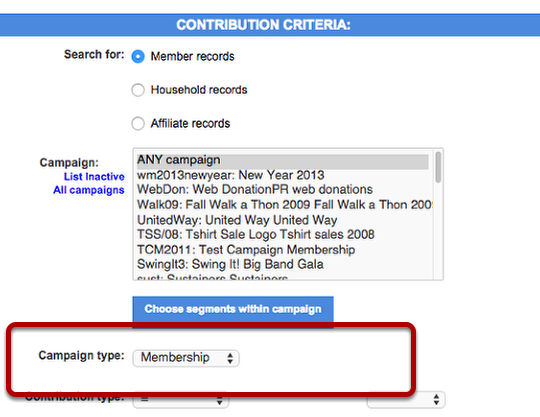 The campaign type can be used to create an overarching organizational structure to your fundraising efforts. 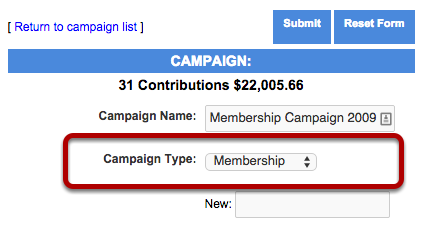 Either enter a new campaign type or select an existing campaign type from the menu.